Read Part 1 for background on the missing woman and Part 2 for details of the search. 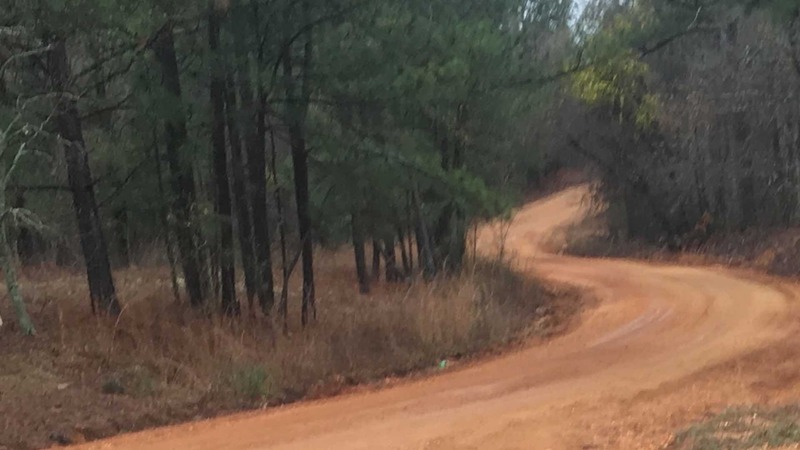 As investigators closed their search of 300 acres in rural Alabama, looking for the remains of Traci Pittman Kegley, a young mother who went missing more than 20 years ago, they felt they had pored over the entire area. This extensive search applied a new level of real-time geographic information system (GIS) technology to coordinate all activities and ensure their efforts were comprehensive. While the team was reflective about what they had learned, they were quick not to claim too much. The family was at the center of the minds of all the searchers. 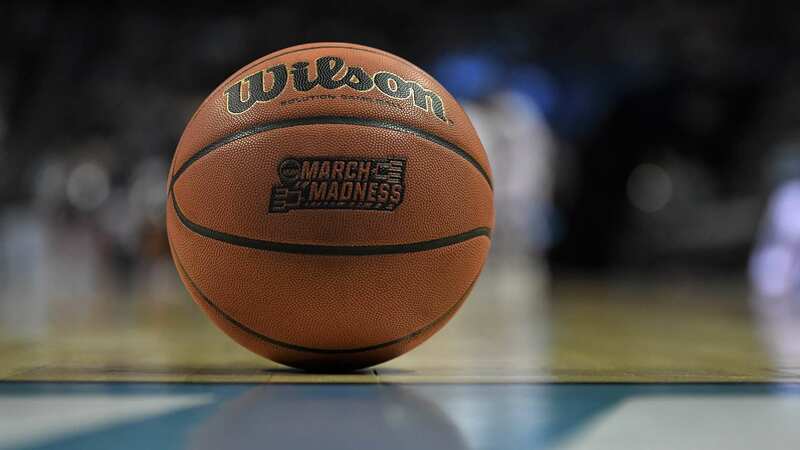 The victim’s mother told television reporters that her emotions had been up and down over the past 20 years, so she thought she could keep them in check. However, she said she was affected by the number of people who demonstrated how much they care. Searchers worked in teams to search the property, combing over areas of high interest at arms length to make sure all ground was covered. On Thursday, the final day of the search, cadaver dog teams had swept the whole property and searchers had covered every last inch of ground. The only ground left to cover was a five-acre pond where a cadaver dog had sensed something. Four dive teams made a difficult dive and brought up some possible evidence. 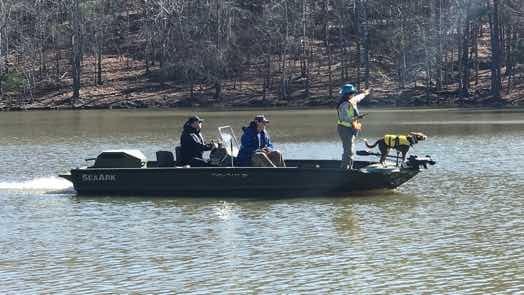 Cadaver dogs checked all areas, including the pond, for any clues about the missing person. 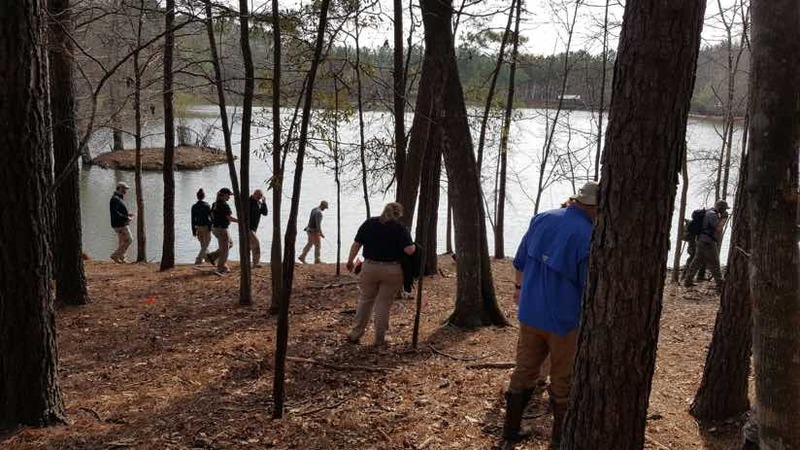 The search effort involved a lot of media outreach to encourage people to come forward with an eye-witness account or a memory of something suspicious they had seen around the time of the victim’s disappearance. 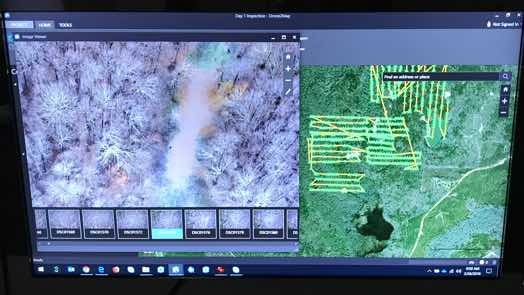 Television spots highlighted the work of cadaver dogs and volunteer searchers, and the capabilities of the mapping technology used in the command center. “The amount of attention it gave the case after all these years brought people forward, and we got more information than we had before we started,” District Attorney Houston said. The tracks of searchers were reviewed closely to make certain that any gaps were filled. 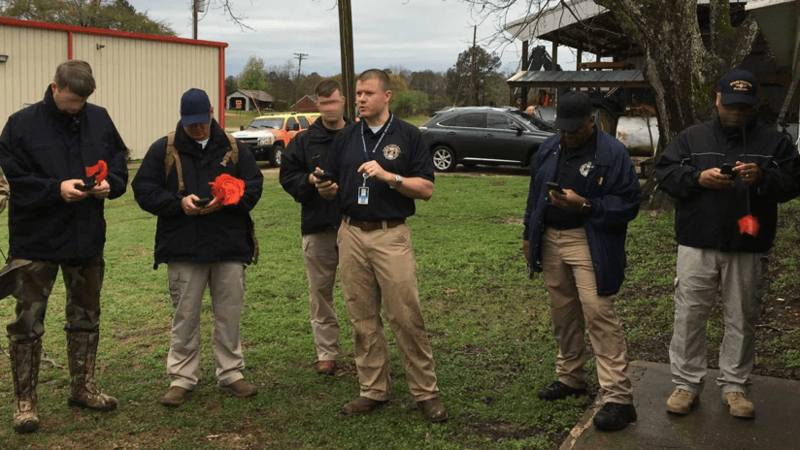 Law enforcement and search and rescue personnel at the scene shared their appreciation for how far technology has come since the initial search started 20 years ago. 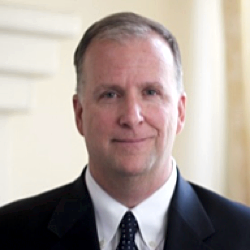 The GIS tools aided in both thoroughness and efficiency of the search, investigators said. Many searchers have shared details with peers about how maps, apps, and real-time capabilities aided the effort. “I want to go around and have a meeting with the sheriff of every county and the police chief in every town to tell them if something like this happens again, here’s the resource that should be applied,” Capt. Herman said. 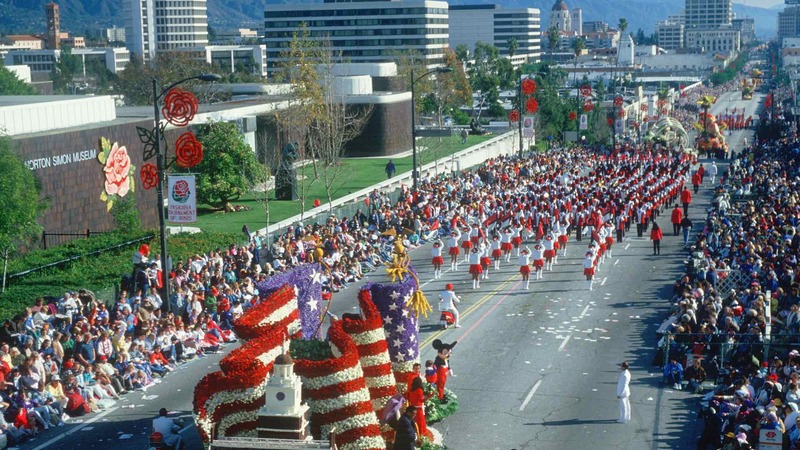 ALEA is applying the coordinated use of GIS for security at schools and large public events such as the upcoming governor’s inauguration. 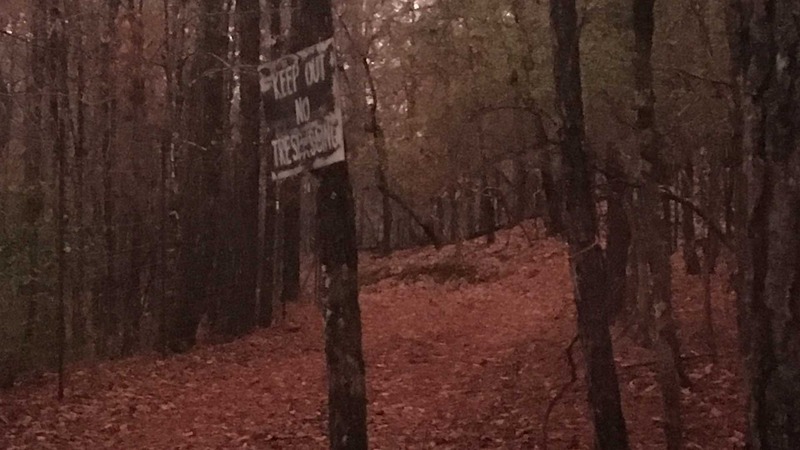 Throughout the in-depth examination of the 300-acre property, everyone involved maintained clarity about the purpose of the search. “The sole goal was to try to give that family closure,” Chief Gober said. The investigation is ongoing. Data and details found during the property search could still be a help if ever there is a trial. Part one of this series sets the scene. Part two of this story details the methods used in the search. Learn more about the many ways that GIS supports public safety. 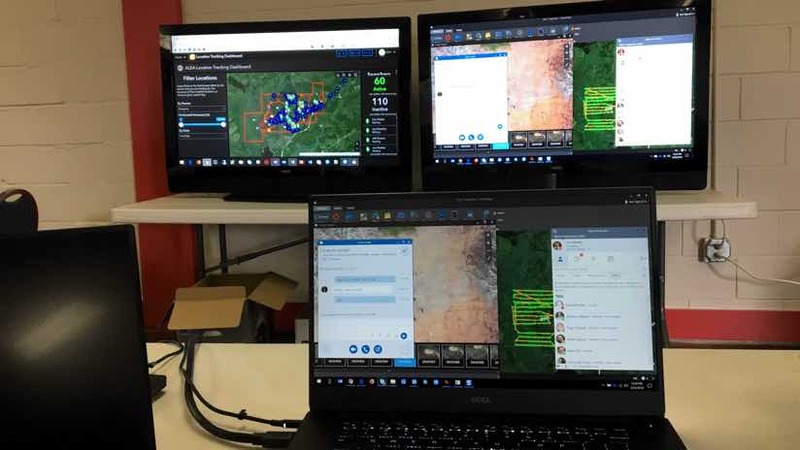 The power of Web GIS allowed for the rapid setup of a command center using large monitors, laptops, and mobile apps that leveraged the high-speed wireless broadband network provided by FirstNet. 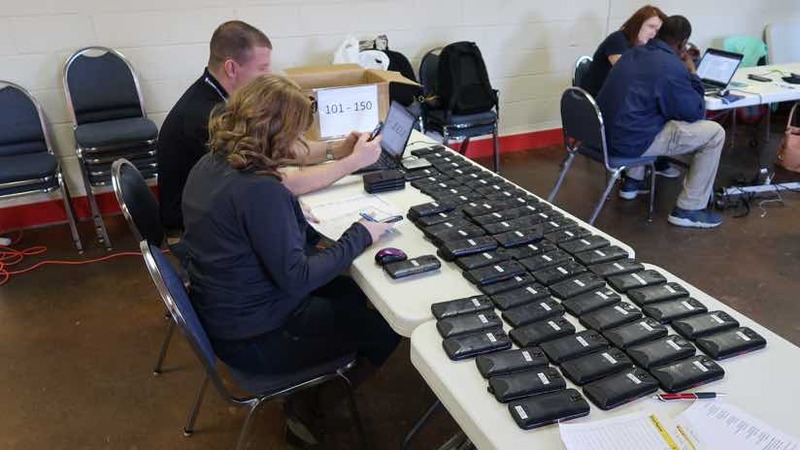 The 160 phones from FirstNet were provisioned with mobile apps that tracked the location of each officer/agent and gave them tools to report items of interest back to the command center in real-time. Jared Bostic, deputy Geographic Information Officer for the state of Alabama, conducts a quick training session on the use of the mobile apps. The intuitive and easy-to-use applications were quickly grasped by officers and agents. 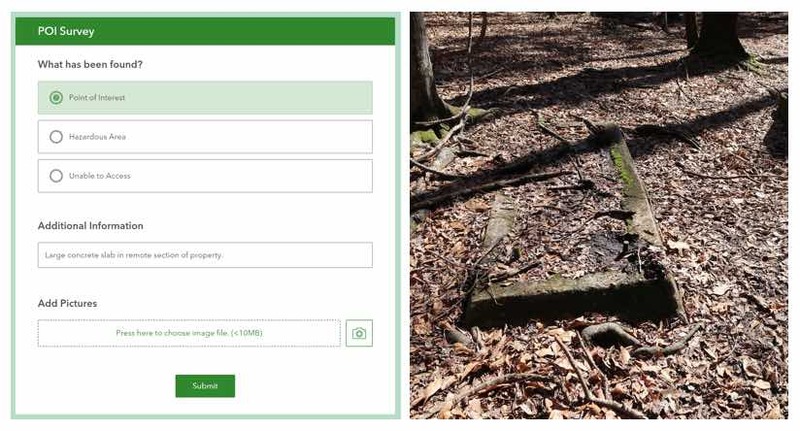 The simple Point of Interest application, a mobile field tool built with Survey123 for ArcGIS, combines a pull-down menu to quickly share details and attach photos from the field for items that might possess investigative relevance. This application was configured specifically for this mission in less than 20 minutes. 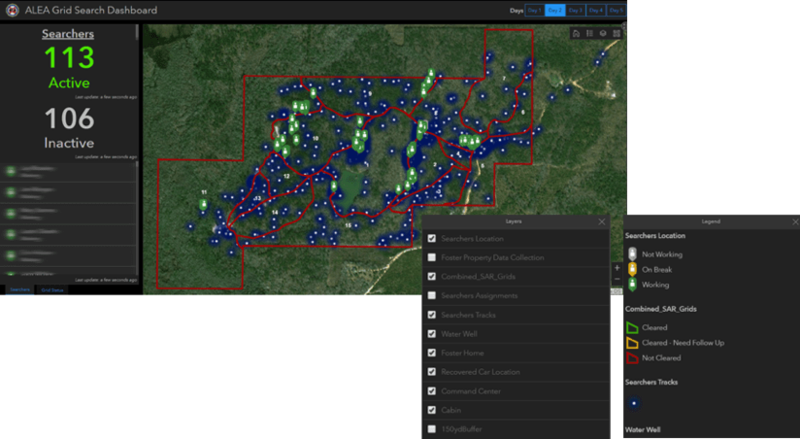 All of the Web GIS tools are reconfigurable on the fly to meet changing mission requirements either by investigators in the field or by commanders. 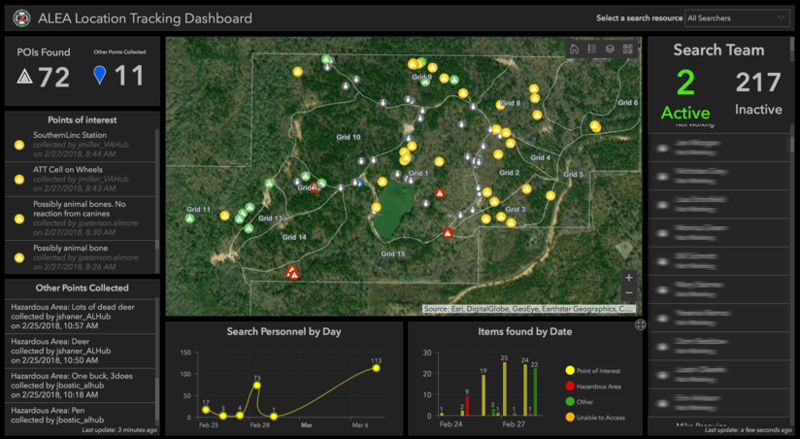 This dashboard shows the location of individual officers/agents and the ground searched. The legend inset details the elements on the map. The layers inset shows the information that can be turned on or off to display on the map. The tracking dashboard gives a filtered and focused understanding of search status and the overall progress of the operation providing commanders with complete situational awareness. 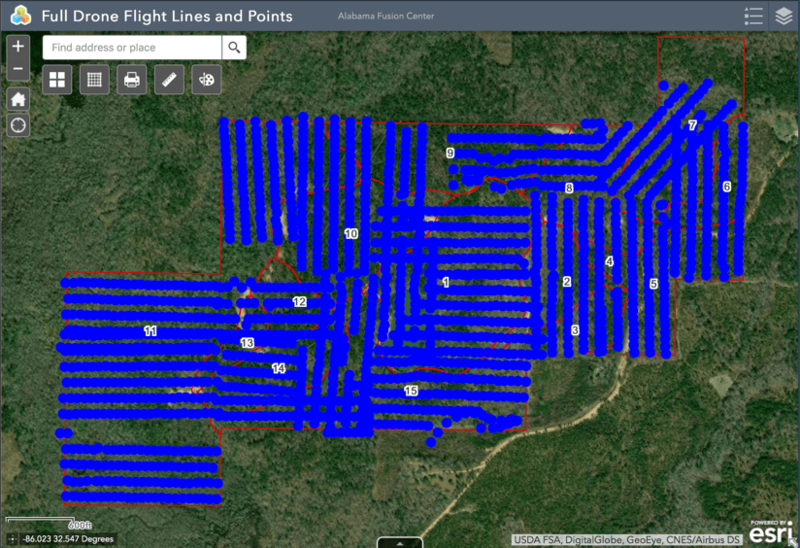 Each blue line shows the path of a single drone flight. 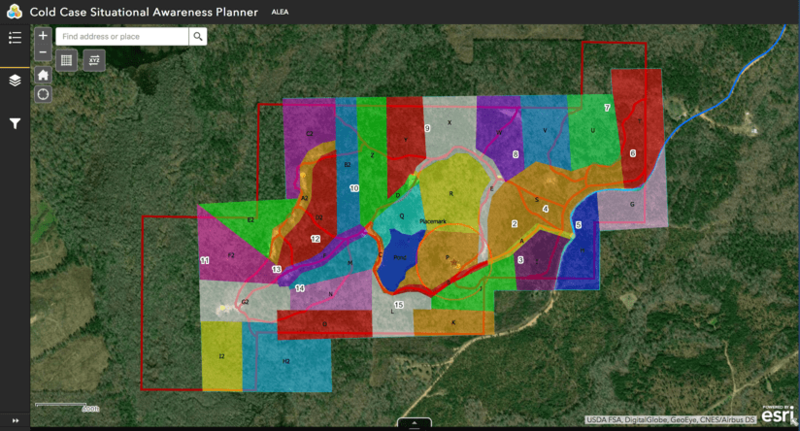 More than 2,200 images were collected and processed to provide an up-to-date basemap and shared view of the property in near real-time. The search zones for the cadaver dogs are color coded, showing the assignments for each team. 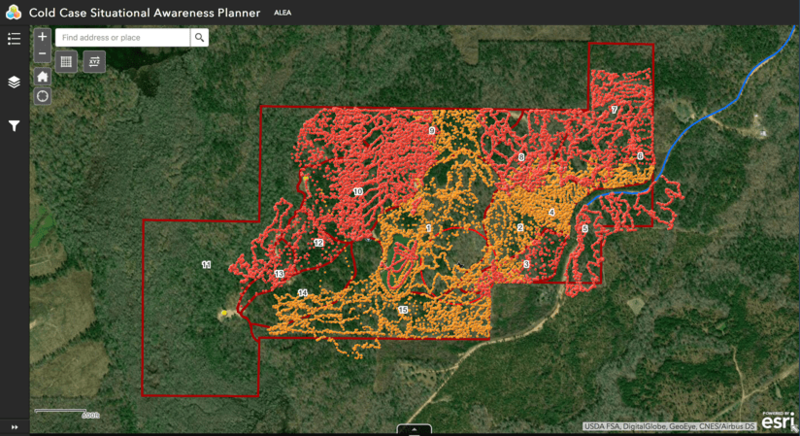 The tracks of the cadaver dog search teams for day 1 are in orange and day 2 in red.